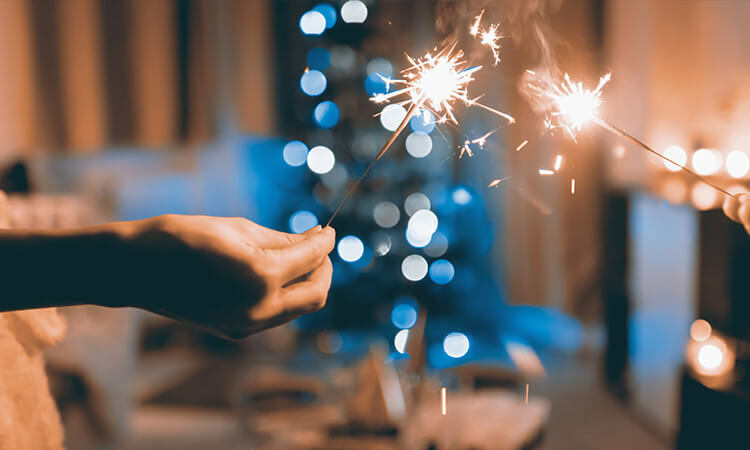 Fun holiday activities guaranteed to entertain the entire family | Suntrust Properties Inc.
As the year-end festivities roll around the corner, it is time for everyone to finally relax, rest and reflect after a year of hard work. The holiday season also provides you with the perfect opportunity to bond with the family, and there is truly no better way to do that than through some exciting and invigorating fun activities that you can enjoy right at home. Here is our list of the best activities you can revel in with your family this holiday season. They range from invigorating indoor/outdoor games to calming and educational baking/cooking sessions that everyone in the family can easily partake in. As new Christmas movies are released every year, the number of amazing Christmas movies available so far is astounding, and there are genres to suit everyone’s preference so there is definitely one for all in the family. Choose from sentimental family Christmas classics like “It’s A Wonderful Life”, “A Christmas Carol” or “Miracle on 34th Street”, comedy greats such as Will Ferrell’s “Elf”, “Home Alone” and “Jingle All The Way”, heartwarming romantic films like “Love Actually” and “The Holiday”, and even animated horror to scare the young ones, for example “The Nightmare Before Christmas” or “Gremlins”. The list is endless and you will have a ball picking out the ones for your movie marathon this holiday season. Nurture the baker in you and your child with an afternoon reserved for baking yummy treats in the kitchen. Get everyone excited by preparing a customized apron with their initials on it and a spatula, and work together to whip up gorgeous and delicious gingerbread cookies, fruit cake and brownies. It might get a little messy, but that is just part of the fun, and the best thing is that everyone gets to stuff themselves with the treats after all is done! It is a greater gift to give than to receive and there is no better way to teach your children this than by getting them to pick out their once-loved toys and books to give to charity. As everyone gets busy selecting the items to donate, you can bond by reminiscing about that special stuffed toy or what is hidden in between the pages of that book that you once read together and loved. Let the creative juices run freely as you get everyone to join in making greeting cards that you can mail to family and friends living in neighboring cities or even overseas. All you need are some craft paper, colored pens, fun stickers, glue, glitters, beads and other embellishments to truly make your cards pop. This is an activity that everyone in the family can take part in, from grandparents, to aunts and uncles, and even your 2-year-old daughter. Make the most of this holiday season to rest and recuperate, as well as to spend valuable time with your loved ones before the brand new year begins.